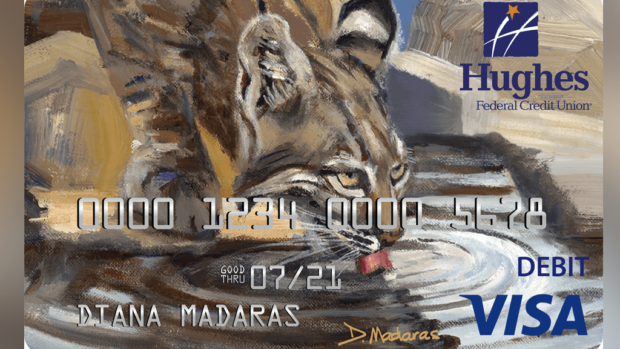 Hughes Federal Credit Union has created a new debit card that will benefit Tucson Wildlife Center! These beautiful cards were designed by Diana Madaras, a TWC supporter, local artist and philanthropist. For every card opened, Hughes will donate $5 to helping injured, sick and orphaned wildlife be rehabilitated before their return to the wild. Thank you for your support, Hughes Federal Credit Union!